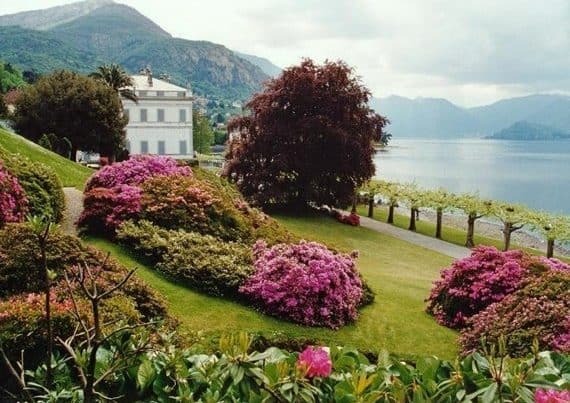 Griante is a little village on Lake Como, from the lake you can do a nice and easy walk up to St. Martin Church, from where you will enjoy a stunning view on Lake Como. 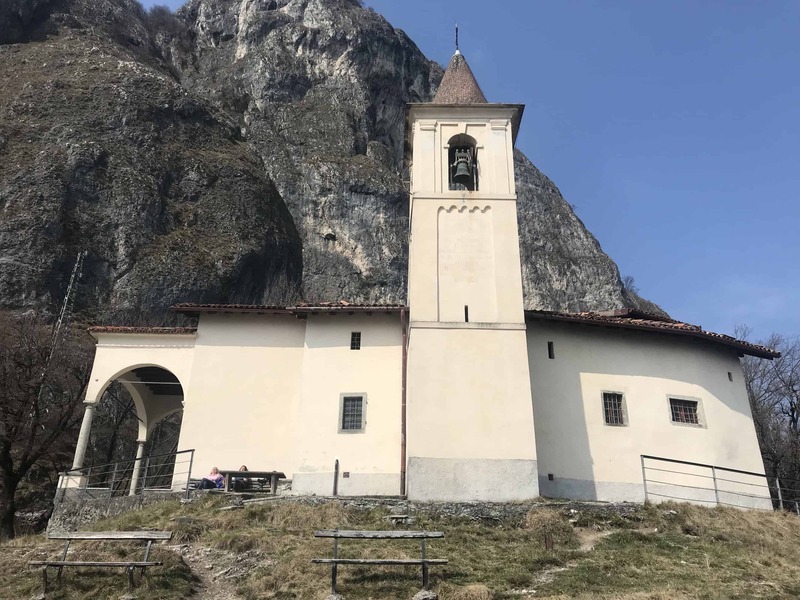 The Church is located in a splendid panoramic position on a plateau near a rock called St. Martin stone in the homonymous park and is reached by a path that stars from the Village of Carsolina (next to Griante) and climbs along the woods offering picturesque sights of the lake. 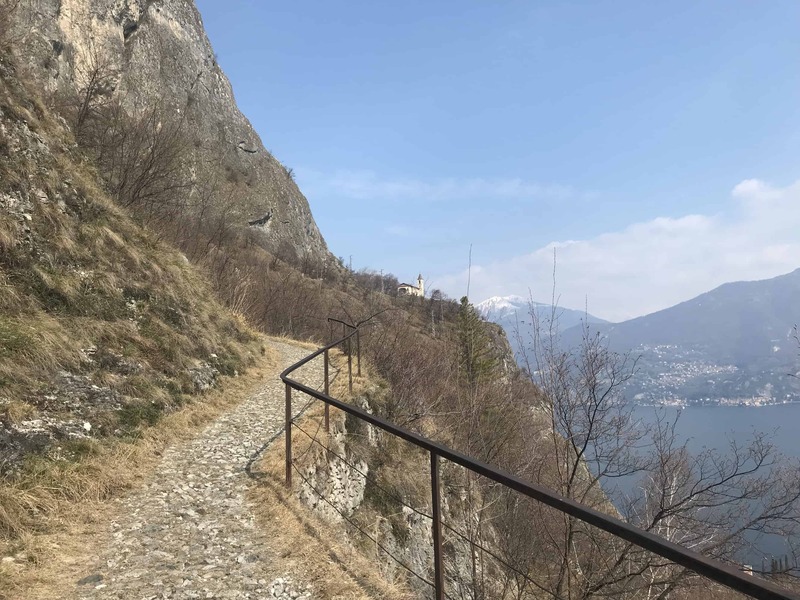 Next to the path there are several niches with mosaics illustrating the Via Crucis and a chapel dedicated to St. Charles. The existence of a church dedicated to St. Martin is documented in the late 16th century after the discovery of a wooden statue of the Madonna with the Child. According to the legend in the 17th century the statue was found by a girl of the village in a mountain cave. The statue was transported in the parish church of Griante but miraculously it disappeared and was found again on the St. Martin stone. The Church worth a visit, the grassy area on the side of the building is one of the most panoramica place in the center lake where you can see the two branches of Como and Lecco at the same time. 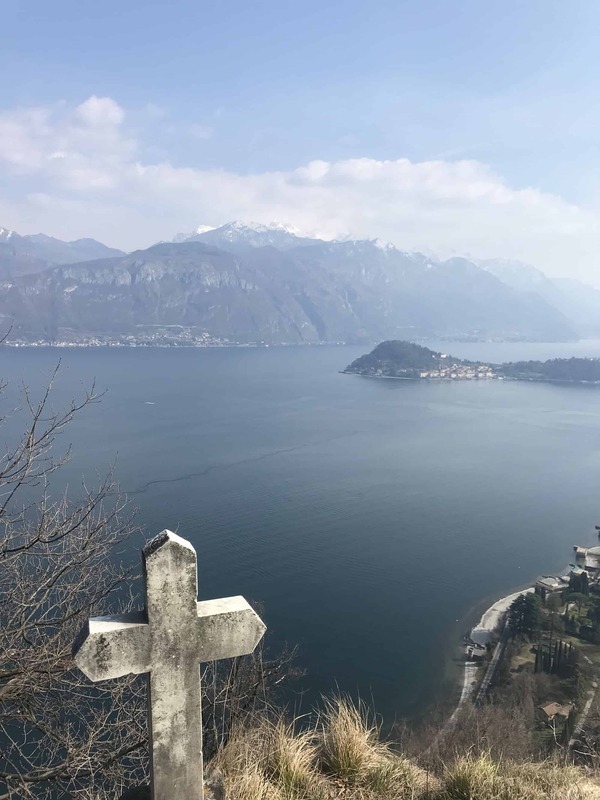 The view is just above Griante, in front of Bellagio hill and Varenna.